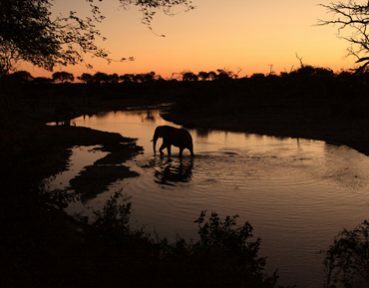 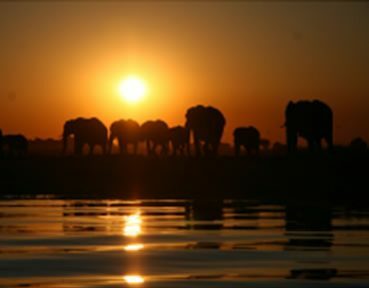 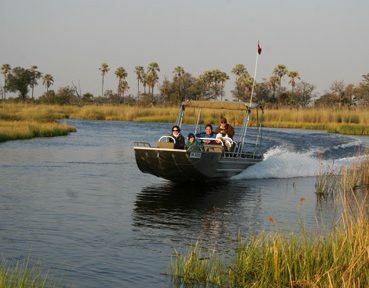 Botswana’s Okavango Delta, which has been recently awarded as the 1000th Natural World Heritage Site, is an area in excess of 12000 square kilometres of wilderness, consisting of many hundreds of small islands, floodplains, rivers and lagoons. 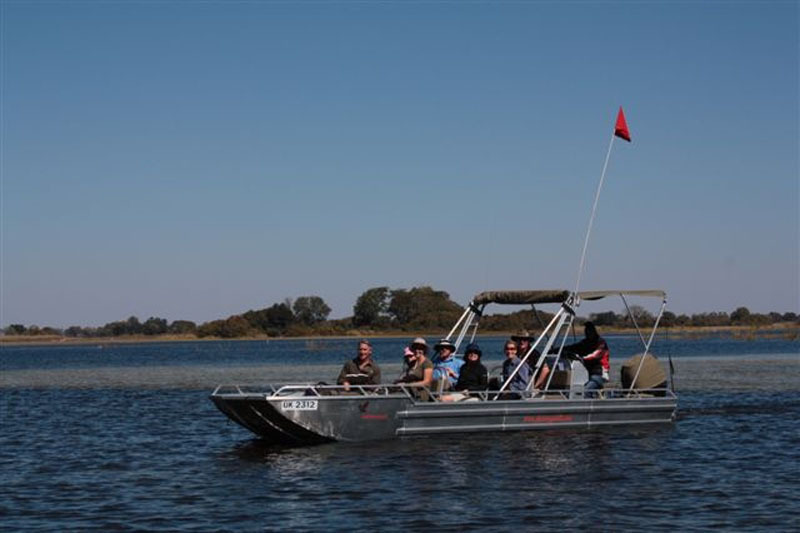 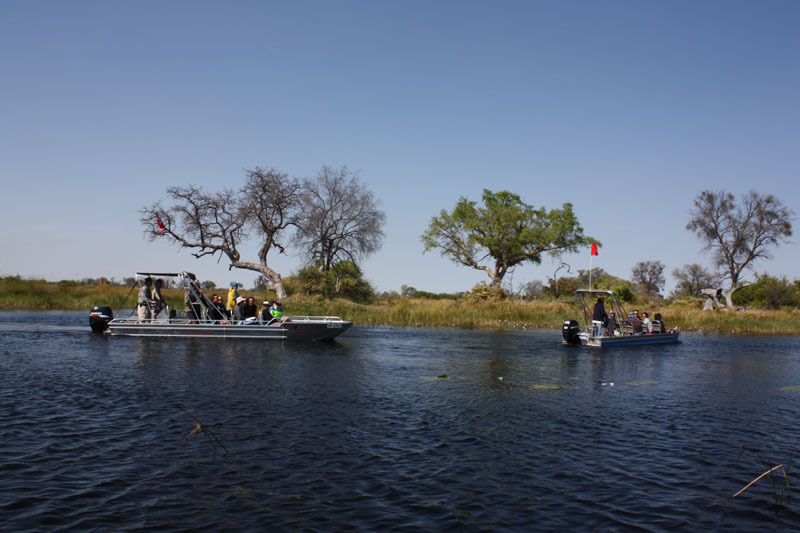 This is home to one of the largest natural concentrations of Africa’s wildlife on the continent, and this is where we operate our Boating Safaris. 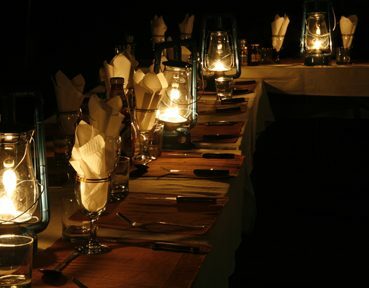 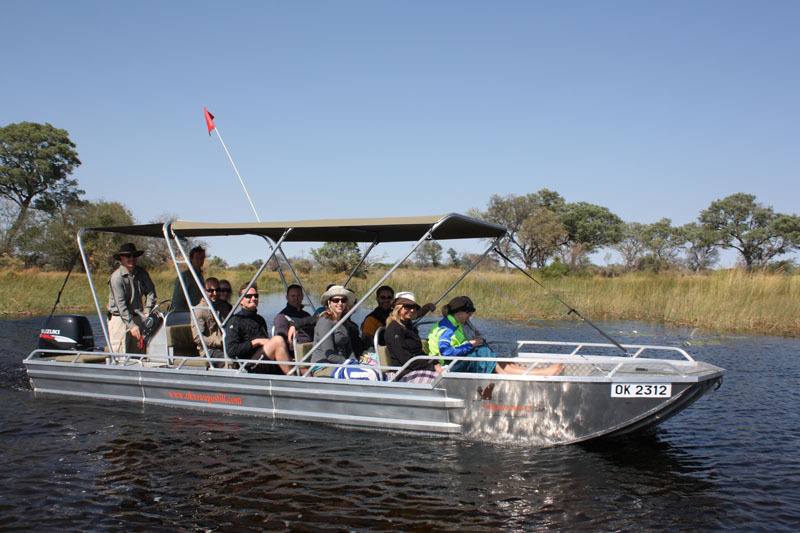 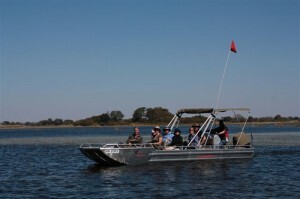 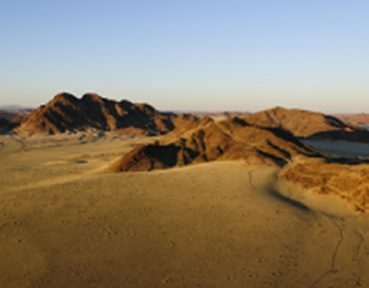 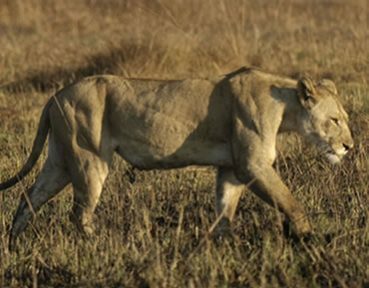 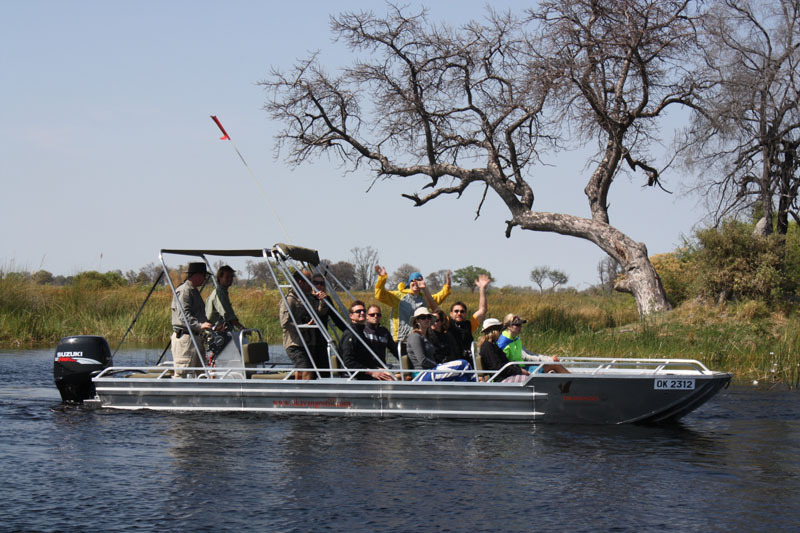 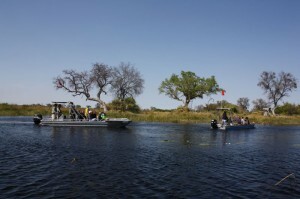 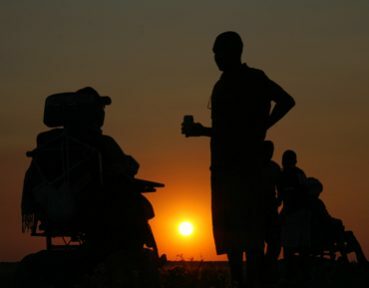 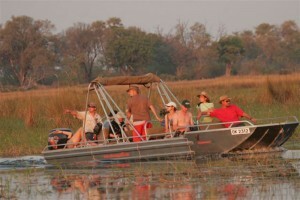 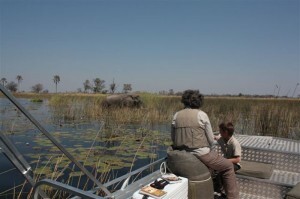 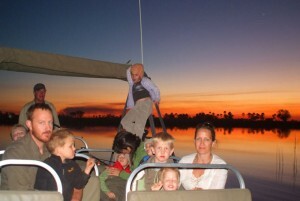 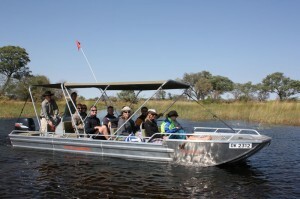 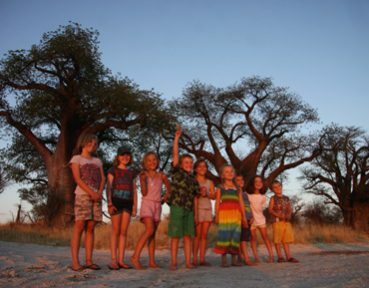 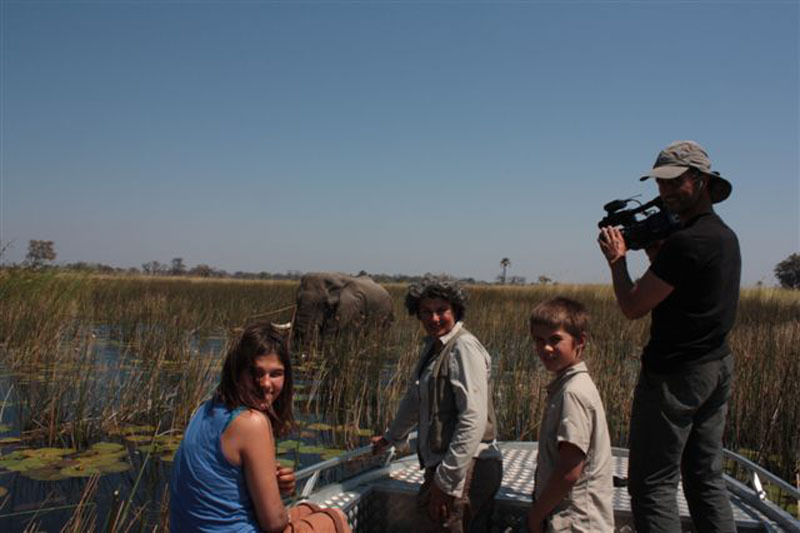 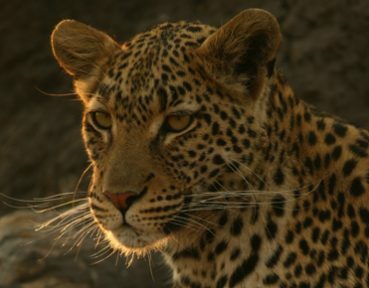 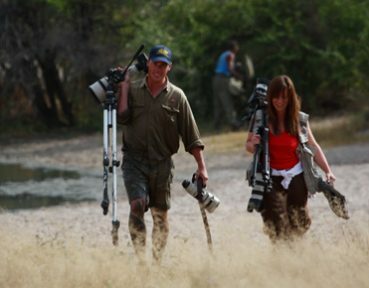 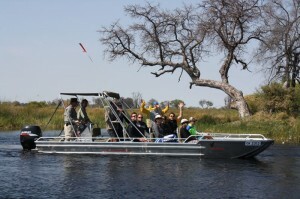 We have various options available in the form of our itineraries as well as a very unique product termed a Trans Okavango, which as it suggests means you have the opportunity to do the entire Okavango Delta from North to South. 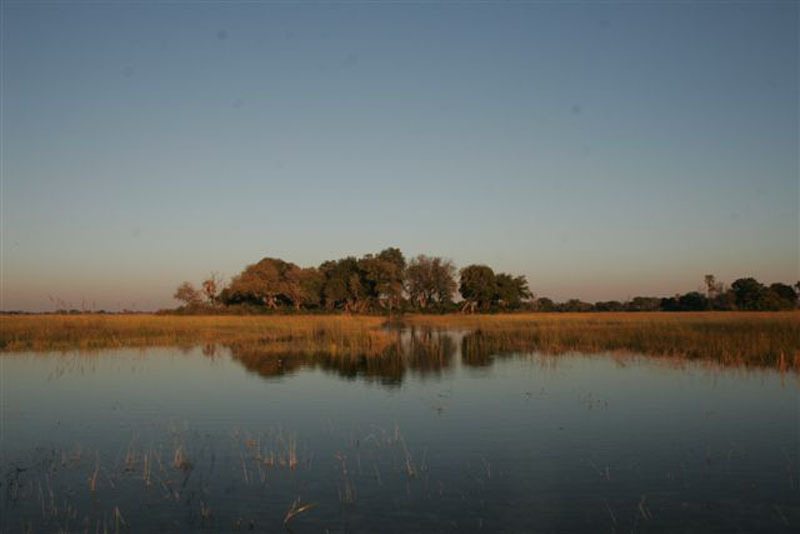 This is a seasonal adventure, and always influenced by our annual rainfall. 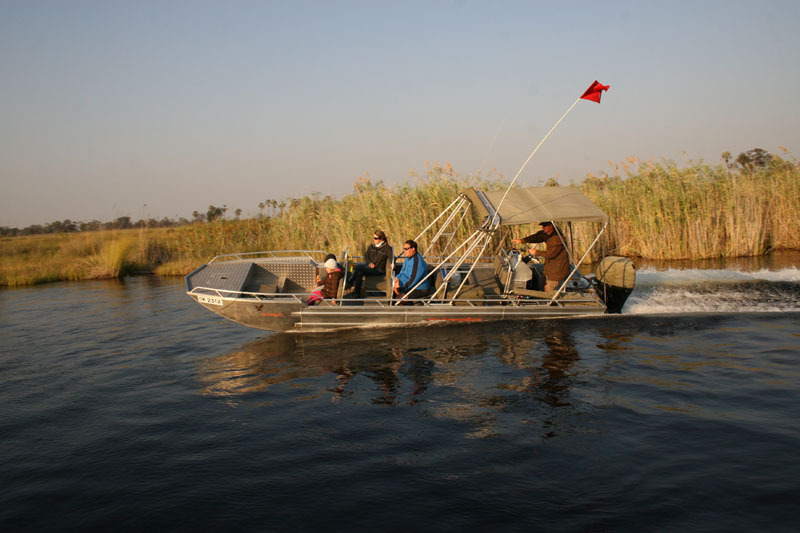 Most of our trips only go as far as the central delta, and for this reason we can operate these areas for longer, which translates into a season from April until the end of October, occasionally into November dependant on water levels. 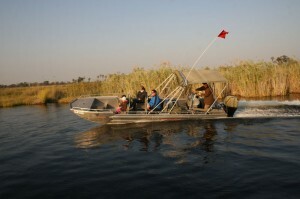 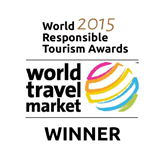 This is a very unique product, and perfect to combine with many other existing products that Botswana has to offer. 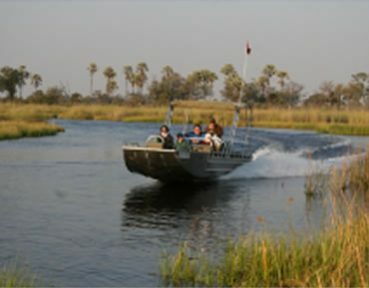 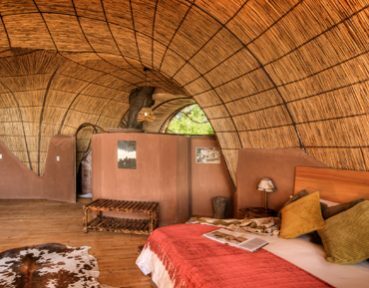 The main product is a serviced Safari, with en-suite tents, all set up by our team on remote islands within the Okavango.